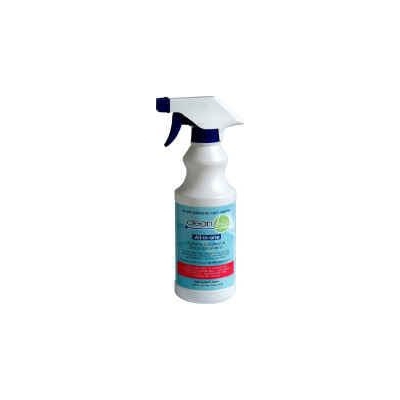 Cleanbio is a safe, one-step system to eliminate the source of unwanted odours and disease causing bacteria. It acts on organic wastes to clear drain pipes and cleans toilets, floors, carpets, sofas, fabrics, kitchen stoves, table tops, glass/windows and appliances. STANDARD PACKING: 6 litres per carton (12 x 500 ml). 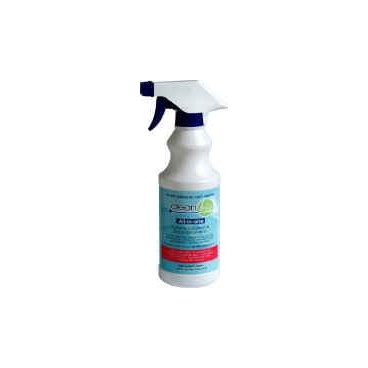 Use Cleanbio to eliminate urine, pets and animal waste odours. APPLICATION: Spray uniformly on surfaces, particularly on areas where contaminants can occur. For best results, spray on and leave overnight. Neutral pH will not harm polished or shine coated surfaces.